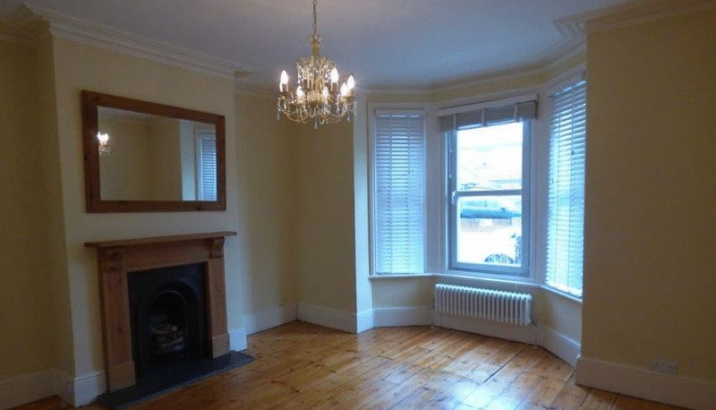 A rare opportunity to rent a stunning one-bedroom Victorian ground floor apartment, with many original period features, situated within 20m of the beach and the Sailing Club. The property comprises of a double bedroom, lounge/diner, kitchen with integrated appliances and family bathroom. 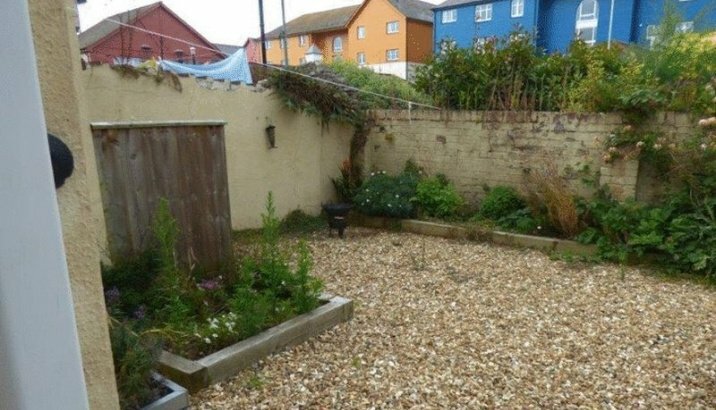 The property also has a small enclosed rear garden with the benefit of off-road parking. 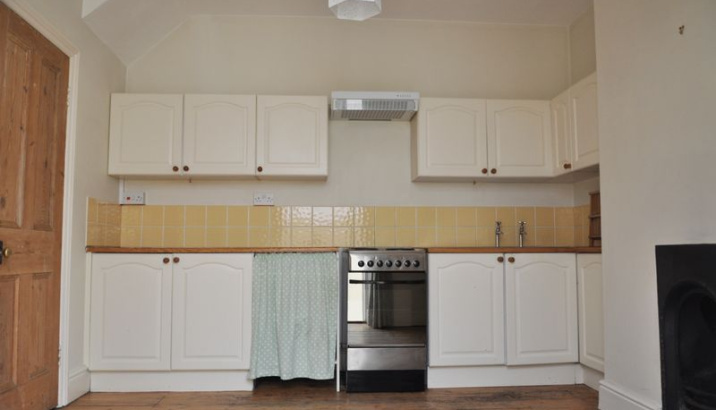 The property is available immediately and is un-furnished. EPC=D, Council tax= A. Single tenancy=£180 Incl Vat, Joint tenancy=£210 Incl Vat. Large modern lounge with wooden flooring. Decorated in neutral colours with a bay window looking onto the road. 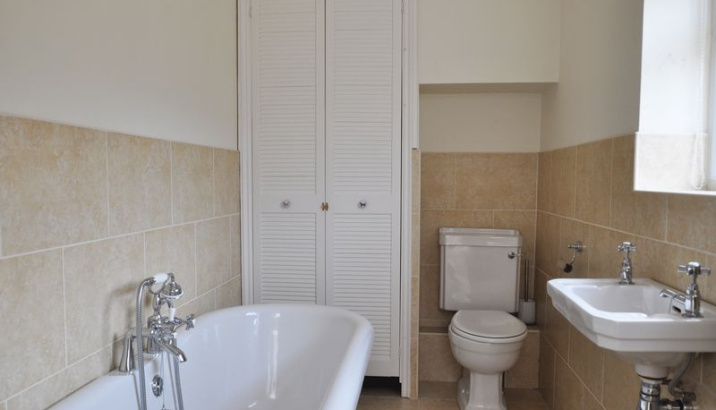 Modern bathroom with tiled flooring and free standing bath, matching suite comprises of sink and toilet.